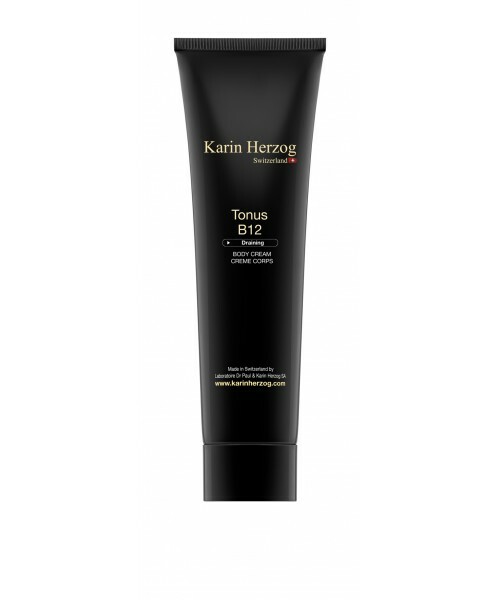 This draining and toning formula is the perfect complement to Silhouette cream. Essentially consisting of Vitamin B12 and Green Tea extracts, two active ingredients recognized for their toning and detoxifying properties, it restores the skin's firmness and improves its elasticity. Apply liberally and massage into the skin using deep sweeping motions. For optimal results, use after Silhouette. Use once or twice a day. Aqua, Alcohol denat., Petrolatum, Paraffinum liquidum, Glyceryl stearate, Isopropyl myristate, Tocopheryl acetate, Stearyl alcohol, Cetyl alcohol, Polysorbate 80, Cyanocobalamin, Salicylic acid, Cinnamomum cassia leaf oil, Cinnamomum camphora, Formic acid, Parfum, Camellia sinensis leaf extract.